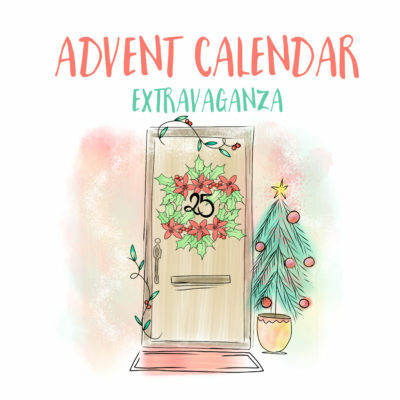 Advent Calendar Extravaganza – Day 12! 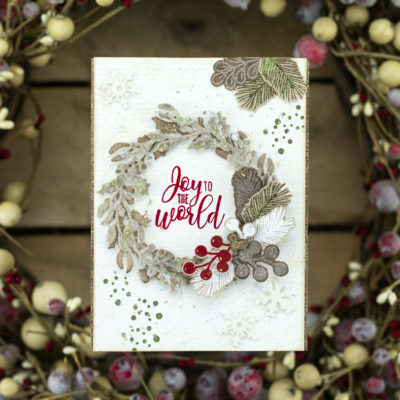 Winterhaven Stamp of Approval Blog Hop Day 3 AND A Giveaway! 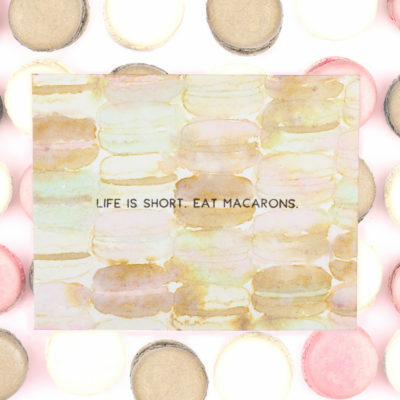 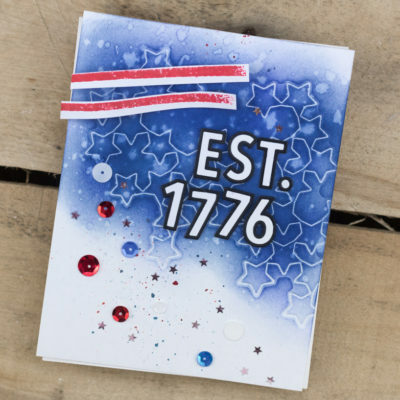 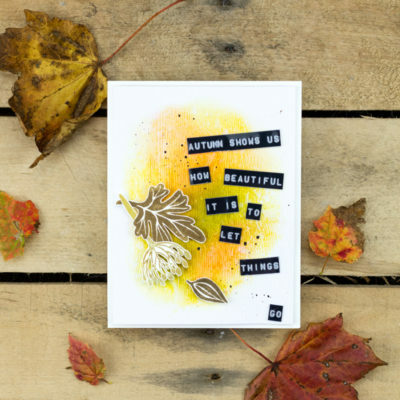 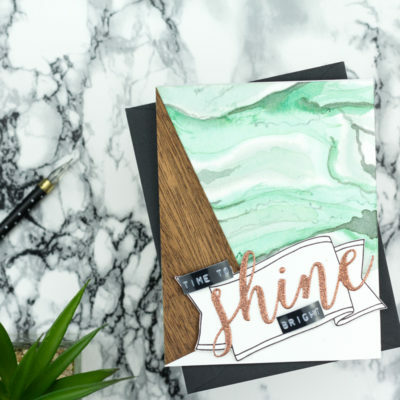 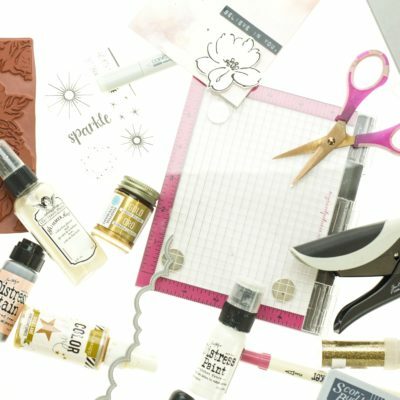 Naturally Inspired Stamp of Approval Blog Hop Day 3 AND A Giveaway! 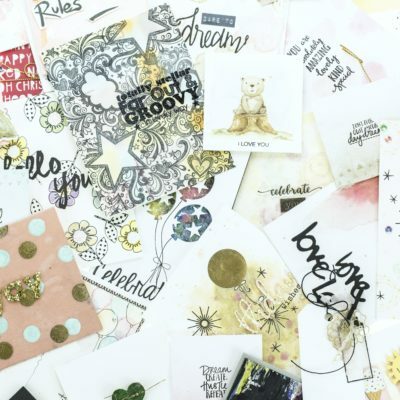 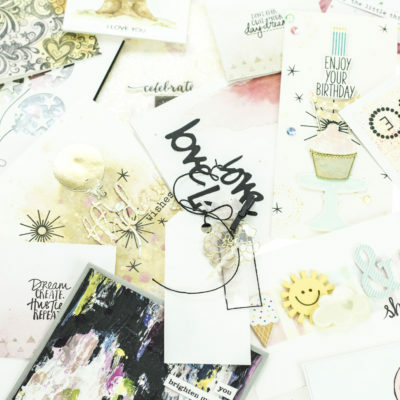 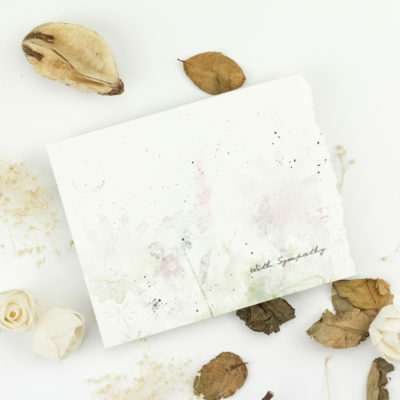 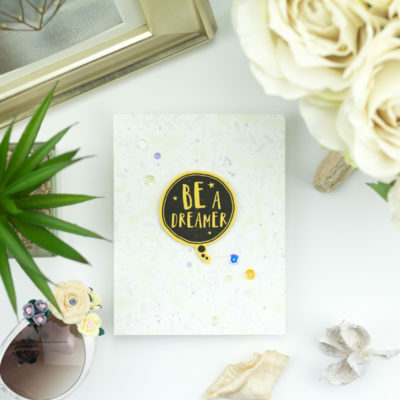 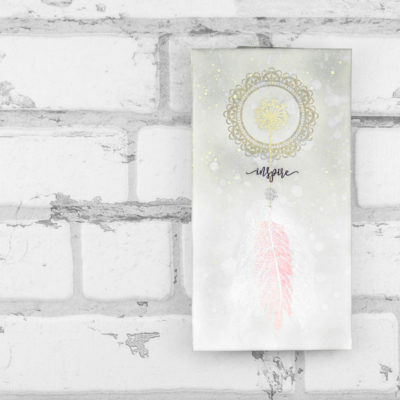 Dream & Believe Encouragement Cards – Altenew’s 3rd Anniversary Blog Hop And A Giveaway! 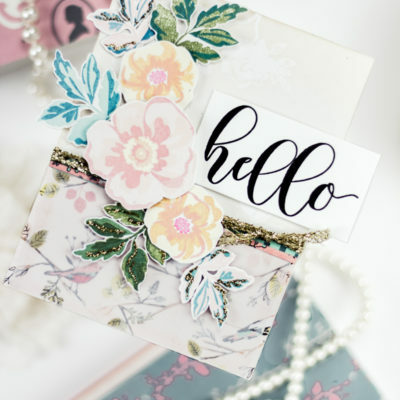 The Ton’s 2017 Anniversary Release Blog Hop – AND A Giveaway! 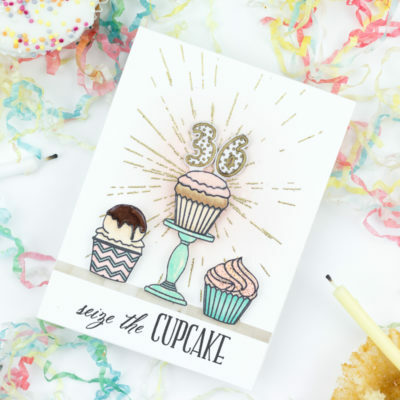 Happy Birthday To Me – Seize The Cupcake AND A Giveaway! 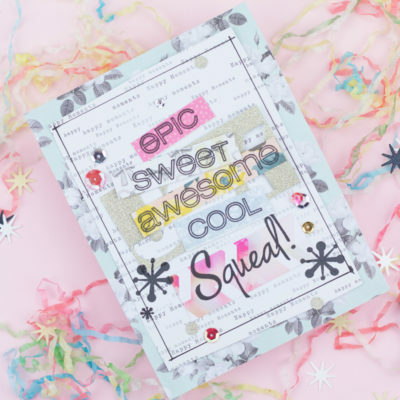 Epic Sweet Awesome Cool Squeal! 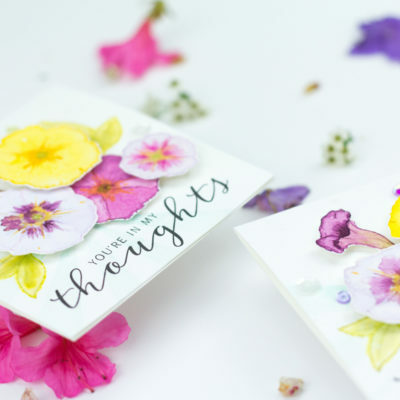 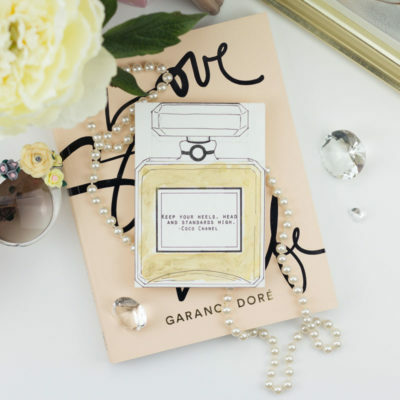 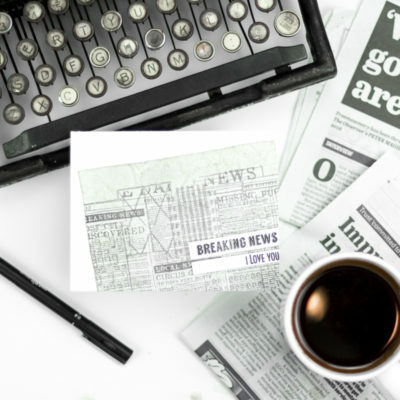 Congratulations Card – And Some Exciting News! 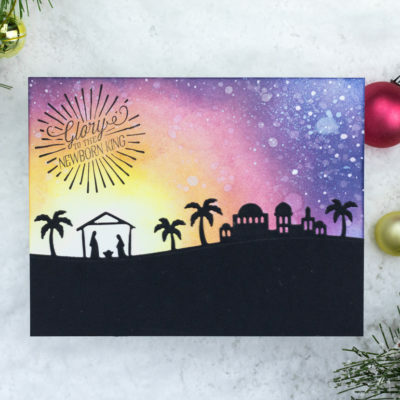 Advent Calendar Extravaganza – Day 13!